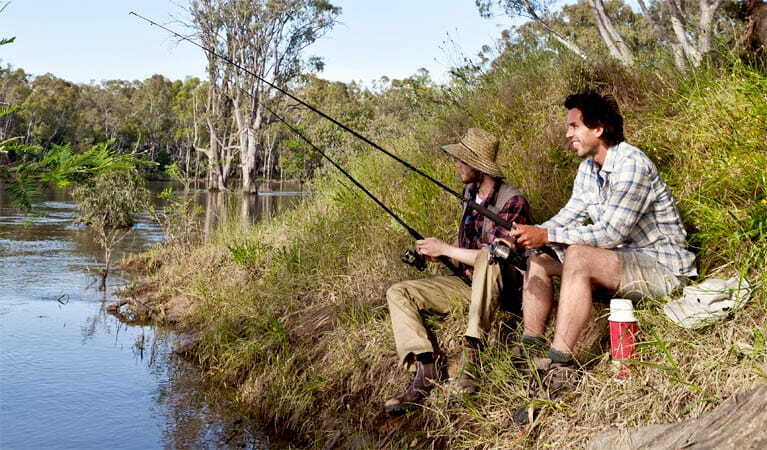 Benarca precinct provides bush camps and is an ideal spot to fish right along Murray River in Murray Valley Regional Park, only 15km from Moama. 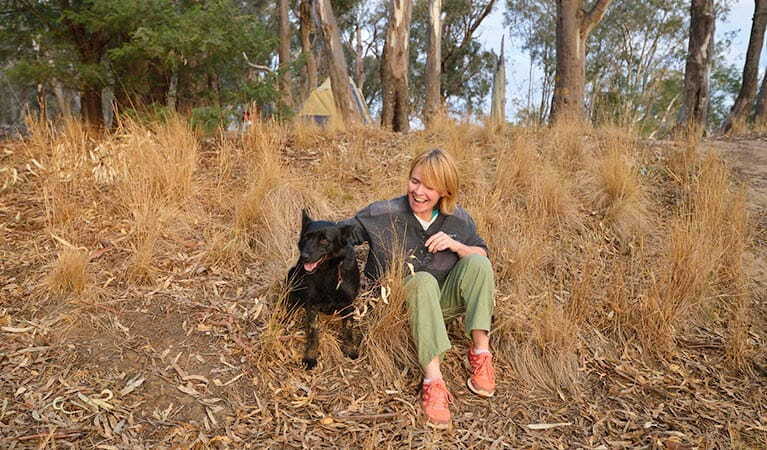 With the hum of cicadas and corellas and the majestic Australian river red gums, it's hard not to feel immersed in nature at Benarca campground. 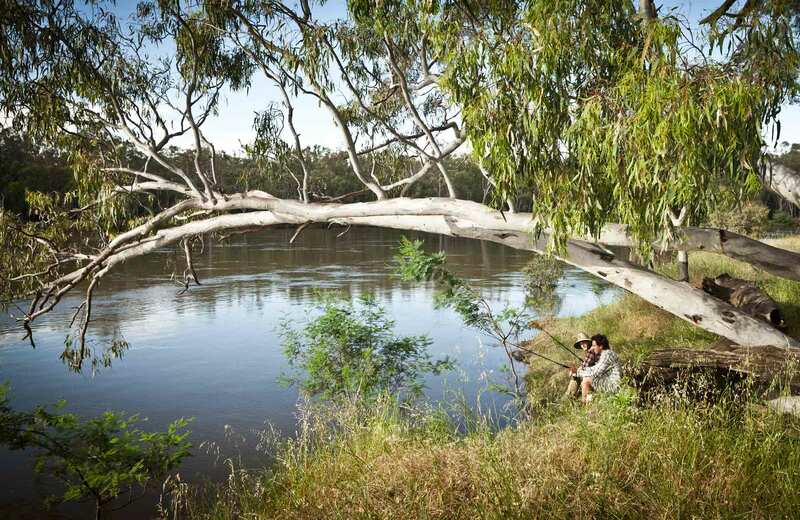 This free campground in Murray Valley Regional Park offers impressive views of Murray River from your tent, campervan or caravan site, and offers plenty to keep everyone busy and having fun. Enjoy a walk along the river, mountain bike ride at the nearby Five Mile mountain bike trail, or a spot of birdwatching. For those who don't mind getting their feet wet, there's paddling, fishing and swimming. Its location, in Murray Valley Regional Park, means it's dog-friendly too, so your four-legged friends are welcome to join in on the family camping trip. The town of Moama is nearby, so it’s easy to pop in for an evening meal or to pick up some supplies. You'll also find museums and galleries, and it's the place to book a trip along the Murray on a paddle steamer. April to September, Monday to Friday, 9.30am to 3pm. October to March, Monday to Friday, 8.30am to 4.30pm. Contact hours: April to September, Monday to Friday, 9.30am to 3pm. October to March, Monday to Friday, 8.30am to 4.30pm.